This is crazy. My wife and I stopped at our Lowe's store today and were looking at their plants. 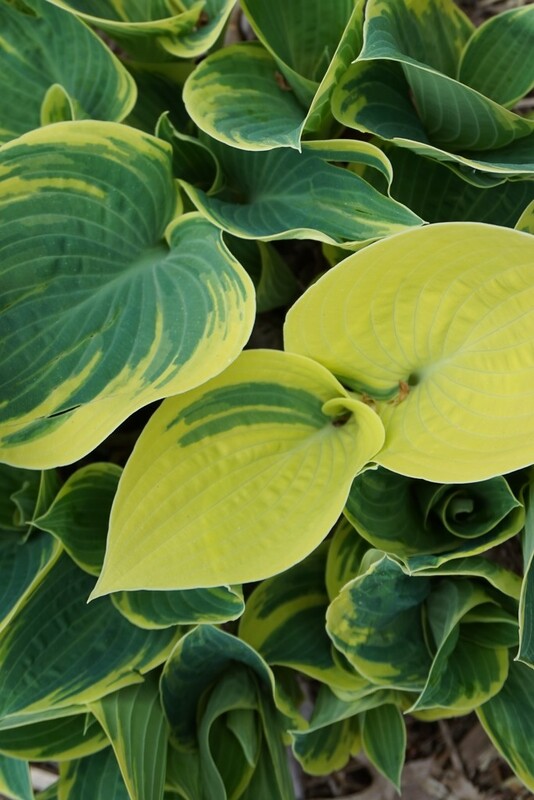 I took a photo, among other things, of some of their hosta plants. Like how the leaves fill the whole frame.